 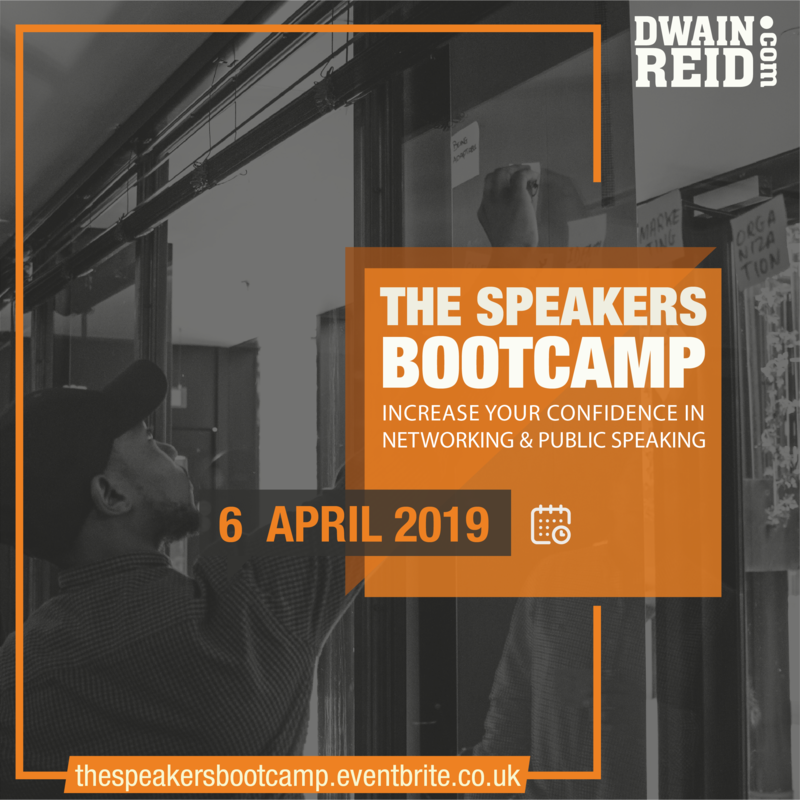 This event is all about me teaching you how to become more confident in delivering presentations and speaking in public; one to one or one to 100. 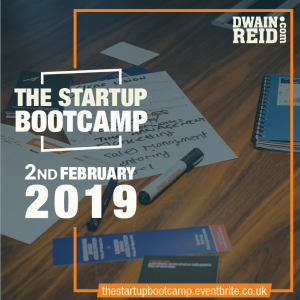 This event is all about me teaching you how to become more confident in delivering presentations and speaking in public; one to one or one to 100, whilst networking or delivering a presentation. 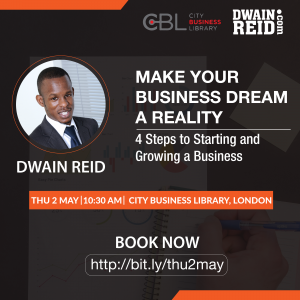 By attending this event you will learn my successful SPEAK © system that will prepare you for any public speaking engagement. 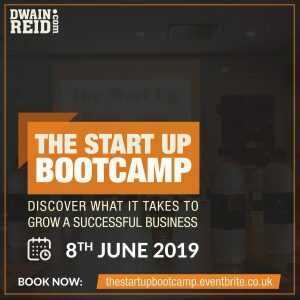 If you’re frustrated at not being confident to deliver a message succinctly or get up in front of a room of people and present your ideas, this event is for you. 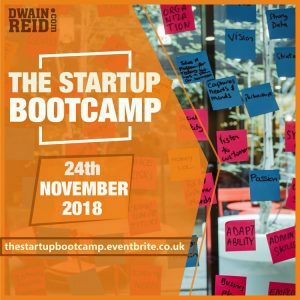 This web ticket gives you general entry to the Speakers Bootcamp taking place on 6 April 2019 at CitizenM Tower of London Hotel.